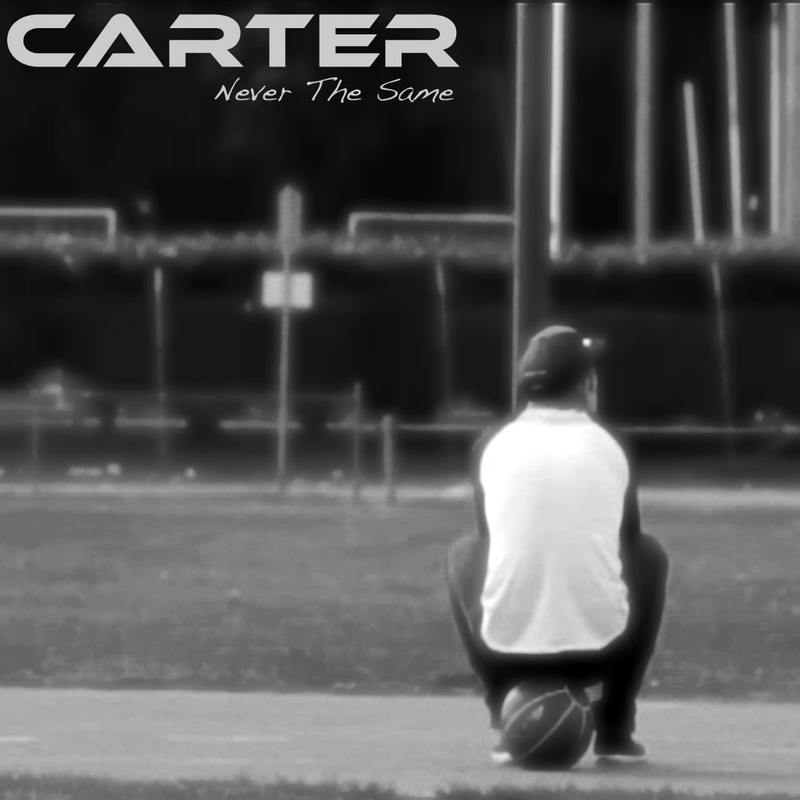 He might still be in his early 20s, but Sydney R&B/hip hop performer Carter is already kicking some goals in his career. After starting out uploading mixtapes for his growing fansbase to enjoy, the performer was earlier this year chosen as the support act for the Aussie tour for R&B star Lloyd. Now he’s back with a brand new single called ‘Never The Same’ and he’s once again proving that he’s got what it takes to stand out in the Aussie hip hop field. Lifted from a forthcoming project called ‘Stadiums/Airplane Music Vol. 1’, the track is all about dealing with the emotions of accepting a love lost.